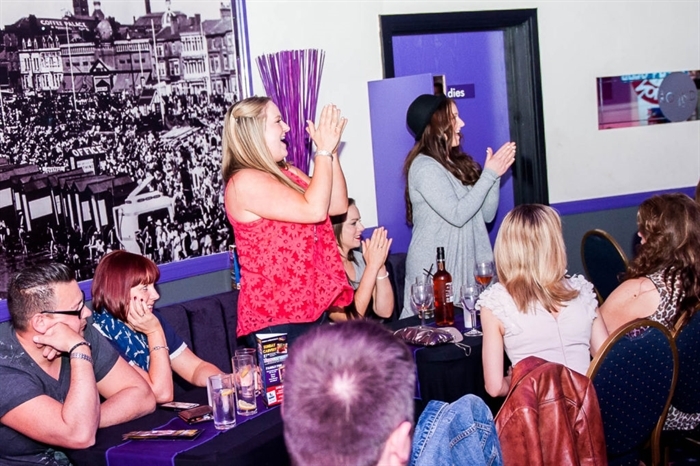 Blackpool's Longest Running Comedy Club Venue! Viva Blackpool present 'Stand Up Saturdays' every week with host Matt Davenport plus 3 special guests weekly. Dinner & show or show only tickets available. Concessions for carers, students and armed forces.